The head of Russian cybersecurity firm Kaspersky Lab insists the US is well aware his company doesn't spy for Russia. Yevgeny Kaspersky says the only reason for the attack is that his company is Russian. Last week, the US Senate passed an amendment against Kaspersky Lab that would bar its use in American civilian and military agencies. "I'm more than sure that they know that we can’t do that. There are a thousand people working in the company. And they are not some programmers that are sitting in dirty sweaters in the dungeon each writing a piece of code. Those are teams which work openly together on large projects. 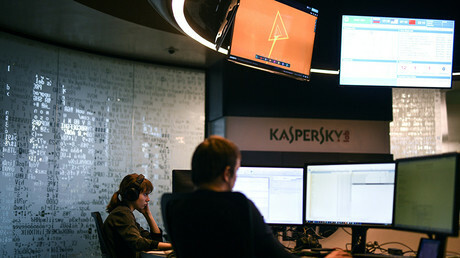 We can’t do something invisibly," Kaspersky explained, as quoted by the TASS news agency. 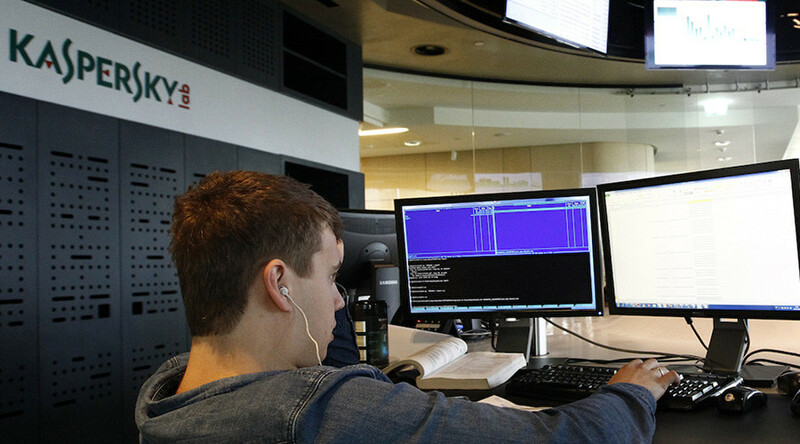 Kaspersky said, in his opinion, the company simply fell victim to the political climate. "They are just hitting at everything Russian. Since we are working there, we got hit, too" he said. The company has three offices in the United States, including a subdivision in Washington. 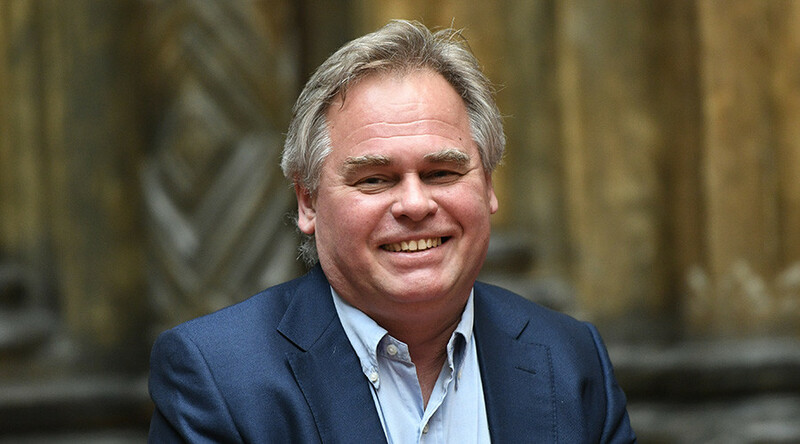 When asked about accusations the Russian authorities could force Kaspersky Lab to spy for Russia, Kaspersky replied that "this would be a death sentence to the entire industry of cybersecurity in Russia." "In the US, they say the authorities can just come and force us to do something bad. But it would be shooting yourself in the foot. It would be a death sentence to the entire software business in Russia, which is worth billions of dollars a year. It's crazy, " Kaspersky said. He also recalled that it is impossible to add any "secret pin" to the products of the company. "We are releasing updates, these updates are being checked. If we put something in there, it can’t be hidden and unnoticed," he said.